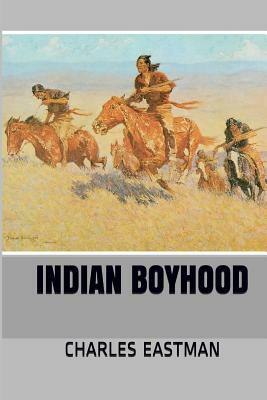 Indian Boyhood By Charles A. Eastman In 1902, Eastman published a memoir, Indian Boyhood, recounting his first fifteen years of life among the Dakota Sioux during the nineteenth century. In the following two decades, he wrote 10 more books, most concerned with his Native American culture. The most popular of those is also contained in this book: "The Soul of the Indian, An Interpretation 1911.